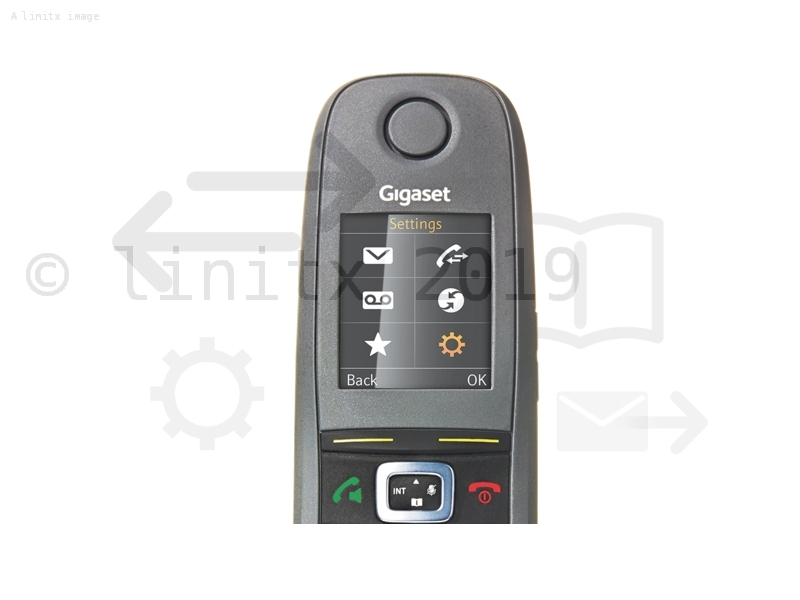 The Gigaset R650H PRO handset is designed for all day business use when working outdoors or in dusty, wet or other harsh locations such as warehouses, with a shock resistant rubber housing and a certified Ingress Protection rating of 65 (IP65). 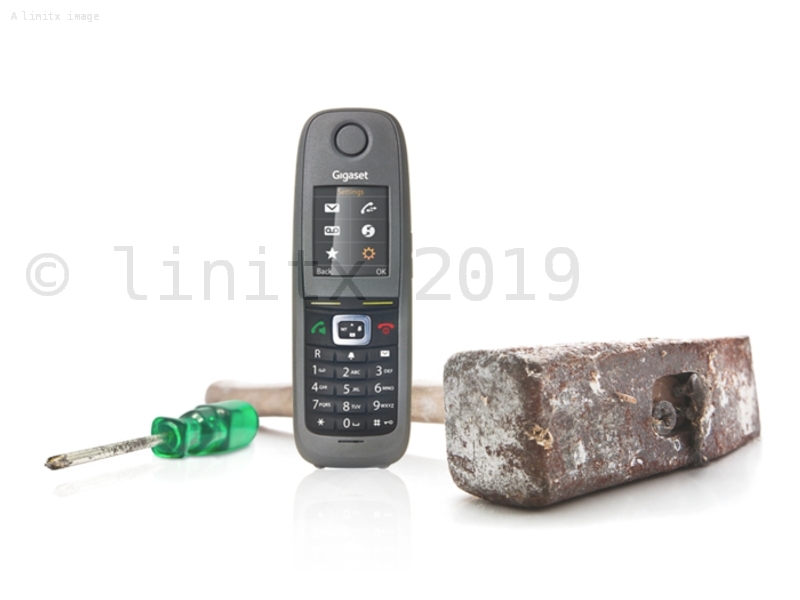 Keep the conversation going in and around your workplace with the R650H PRO's extended battery life, seamless roaming and handover capabilities. 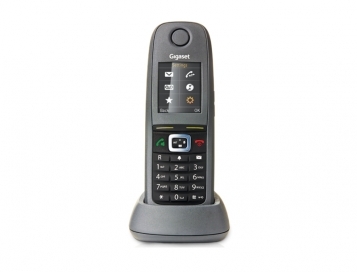 This handset is also loaded with Gigaset pro business features including HD audio, Vibrate and audio profiles so that the user can adapt the phone to fit their personal needs within any environment. Complete with "over-the-air" software updates, the R650H PRO is also capable of supporting the next generation of Gigaset pro DECT (Digital Enhanced Cordless Telecommunications) networks and offeres seamless compatibility with Gigaset's N720 IP Multicell (consisting of a N720 DM PRO DECT Manager and up to 30 N720 IP PRO Base Stations) and N510 IP PRO Single cell systems. 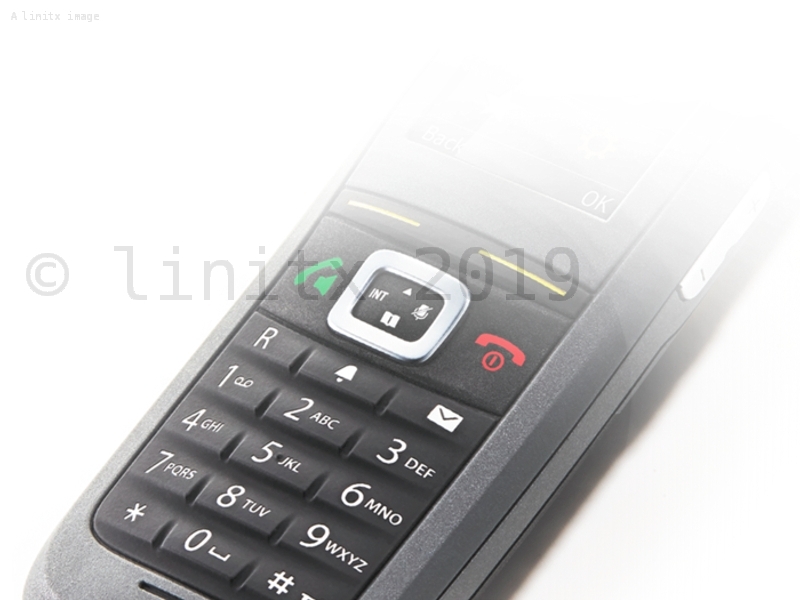 You can find the R650H PRO Datasheet here.